Among the participants in the meeting will be: Director-General of the Organisation for Economic Cooperation and Development Nuclear Energy Agency William Magwood IV; Minister of Innovation and Technological Development of Serbia Nenad Popovic; Chairman of the Atomic Energy Commission of India Kamlesh Nilkanth Vyas; First Deputy Minister of Uzbekistan and Director of Uzatom Jurabek Mirzamakhmudov; Deputy Director General of the Directorate-General for Energy of the European Commission Thomas Gerassimos; Head of Zambia Atomic Agency Roland Msiska; Director General of Rosatom State Atomic Energy Corporation Alexey Likhachev, and others. The meeting will be moderated by Executive Director of the German Committee on Eastern European Economic Relations Michael Harms. The discussion is expected to focus primarily on the following UN Sustainable Development Goals: ‘Affordable and Clean Energy’, ‘Climate Action’ and ‘Industry, Innovation, and Infrastructure’. In addition, the cumulative effect of the construction of nuclear powerplants (new jobs, significant tax payments into regional budgets, etc.) will be discussed in the context of achieving the ‘No Poverty’ and ‘Decent Work and Economic Growth’ goals. It is likely that the development of food irradiation systems and the sterilization of harmful insects will be proposed as a way to achieve the ‘Zero Hunger’ sustainable development goal, and the creation of new nuclear medicine centres may be put forward to achieve the goal of ‘Good Health and Well-Being for People’. Participants will also discuss the development of desalination and water treatment facilities using nuclear technologies (in particular low power nuclear plants) as a method of achieving the ‘Clean Water and Sanitation’ goal. 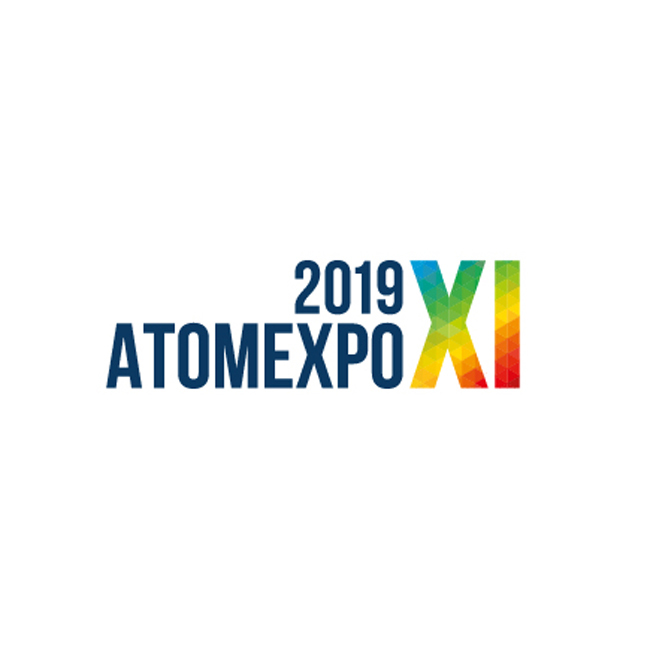 The plenary session ‘Nuclear for Better Life’ will be held on April 15, 2019 in the Plenary Hall of the Main Media Center. Start time is 12 noon.